Building with blocks take puzzle building to adventurous new heights with these play sets and puzzles in one! 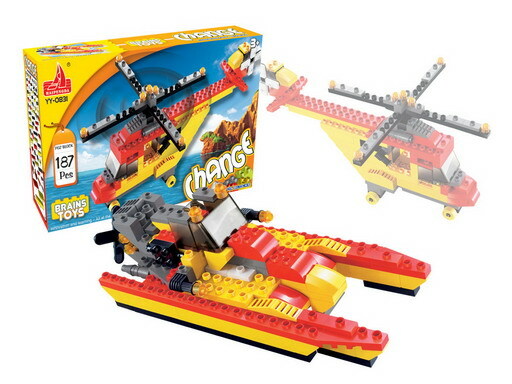 The big ship or the helicopter has more than 187 pieces, shape to fit together to make multi-level play sets! Your child can explore their wild imagination with this high quality innovative building set. Children will develop and learn colors, and shapes while building and having fun.The ship includes a desert boat, and opens to expand the play space. 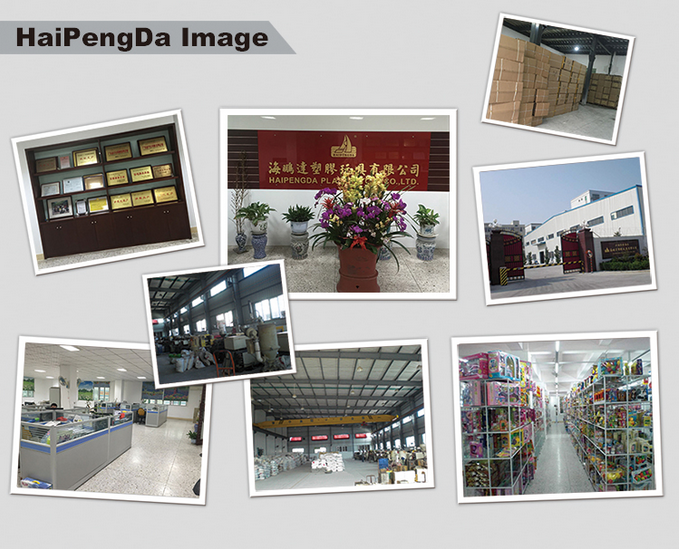 exporters in the field of toys in Mainland China.Welcome your visit to Shantou and to our showrooms! Looking for ideal Happiest Baby on the Block Manufacturer & supplier ? We have a wide selection at great prices to help you get creative. All the Building Blocks for Toddlers are quality guaranteed. 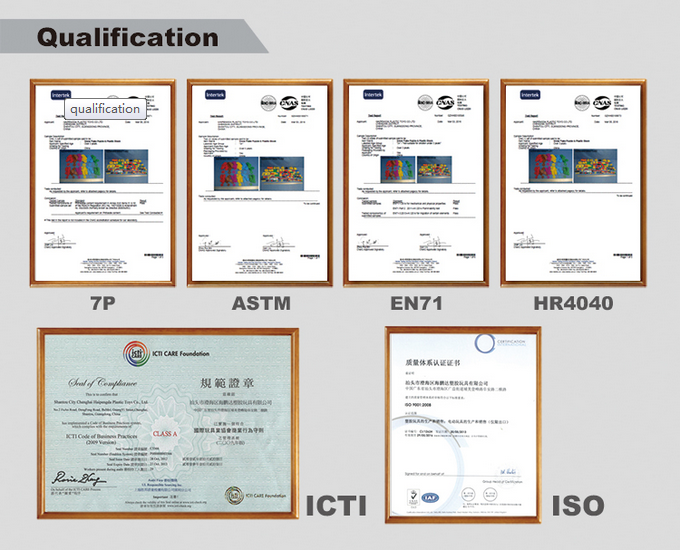 We are China Origin Factory of Building with Blocks. If you have any question, please feel free to contact us.